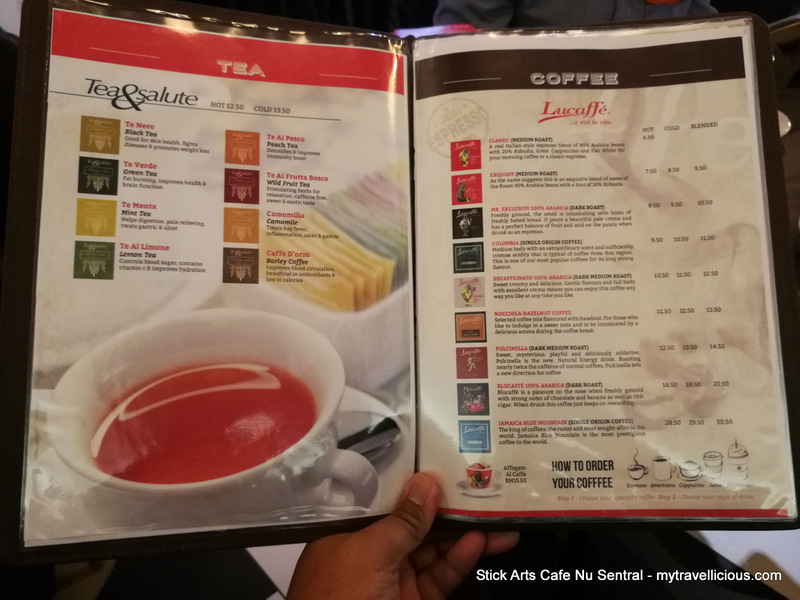 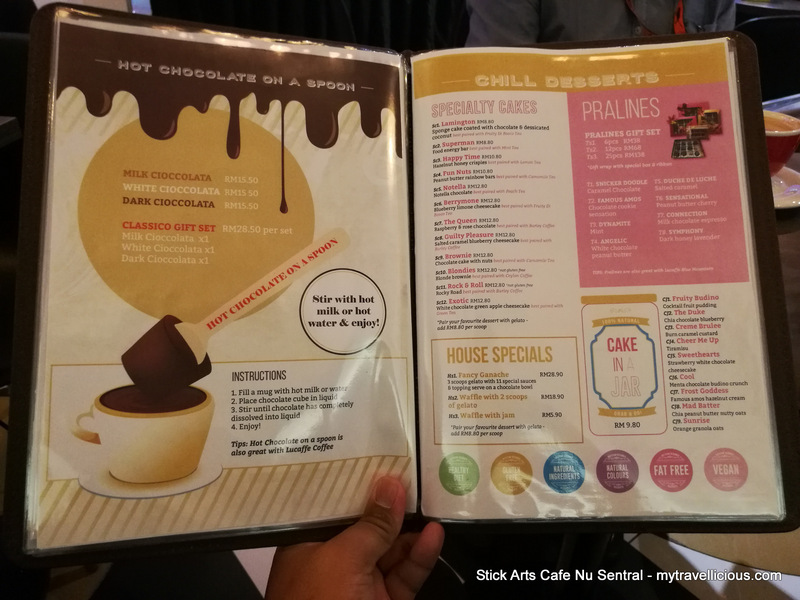 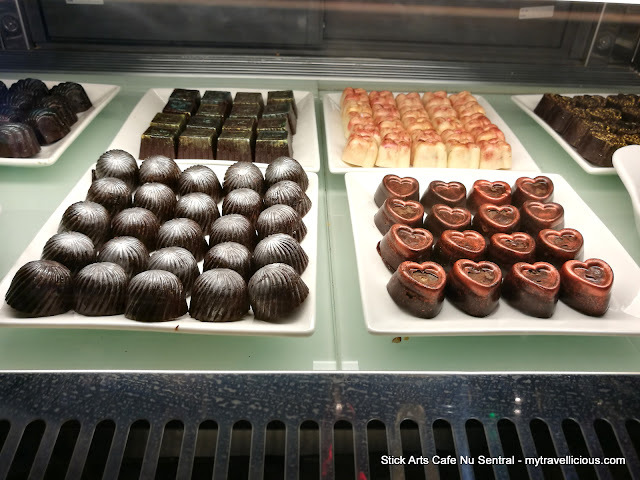 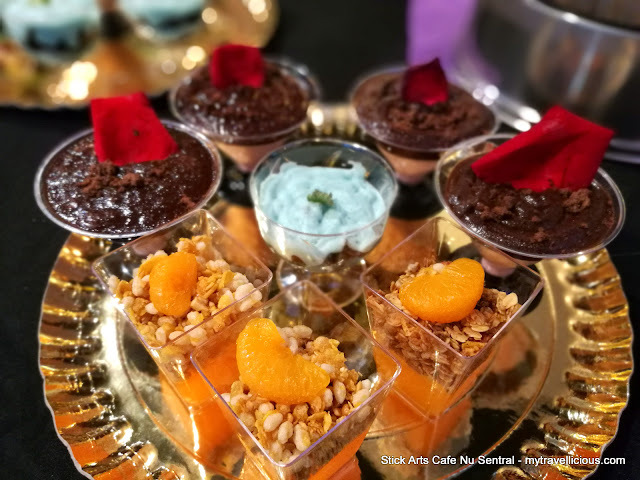 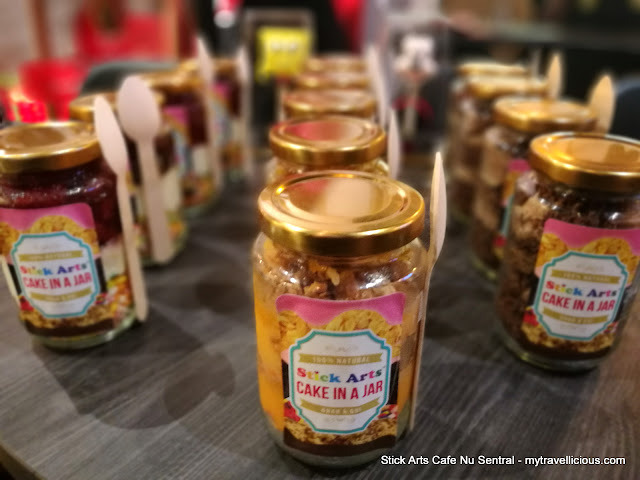 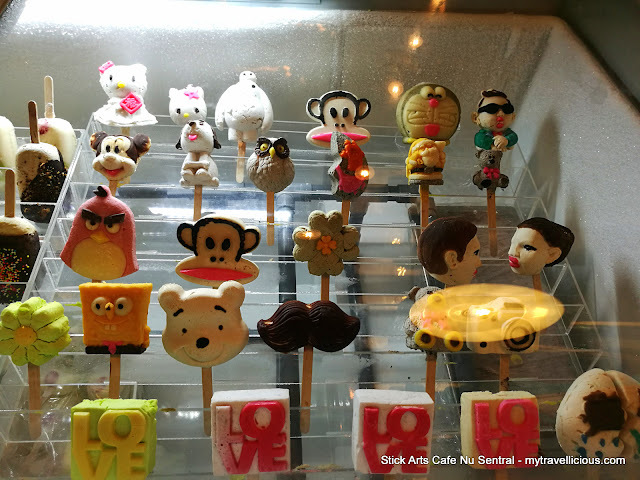 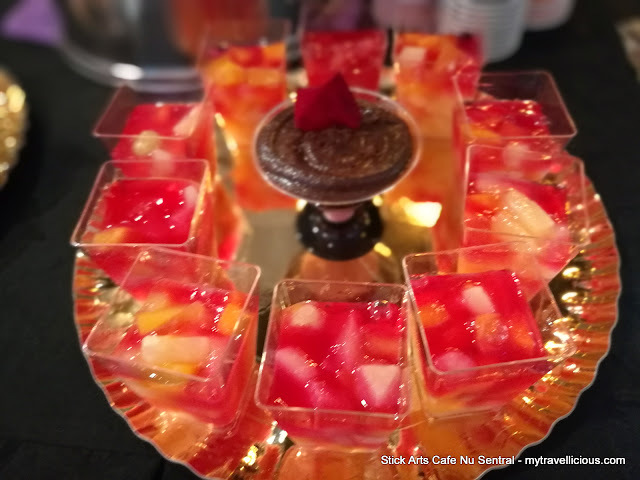 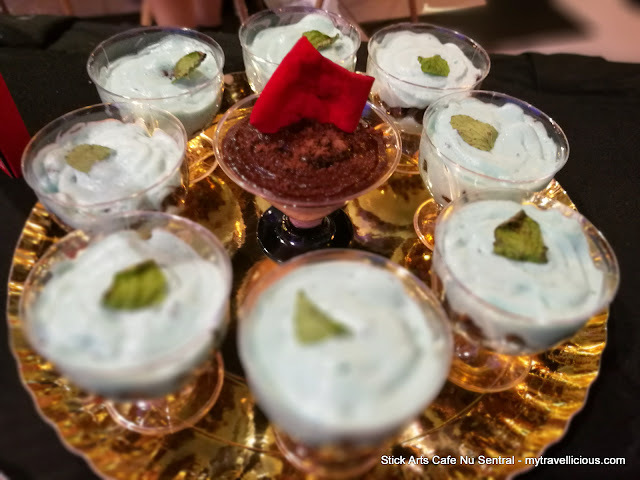 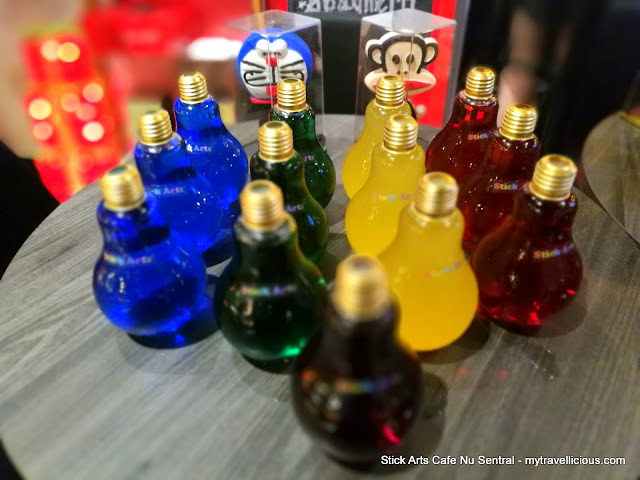 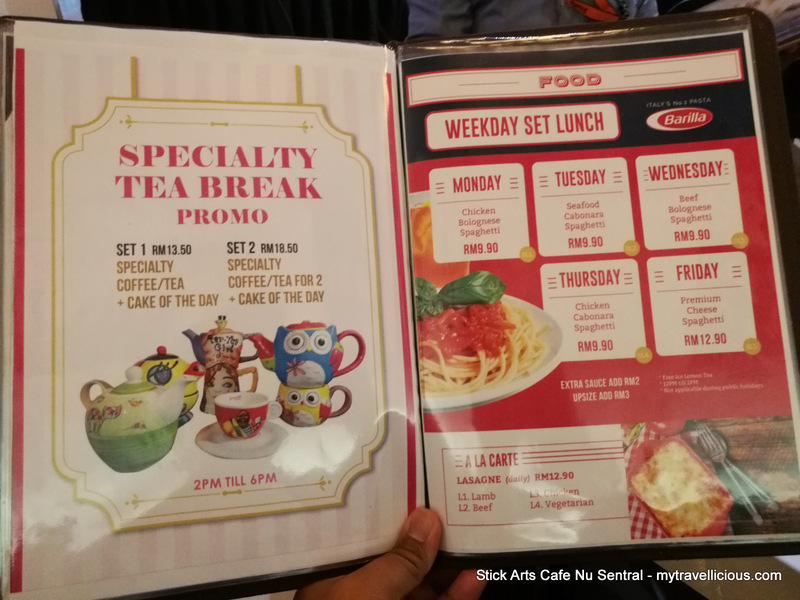 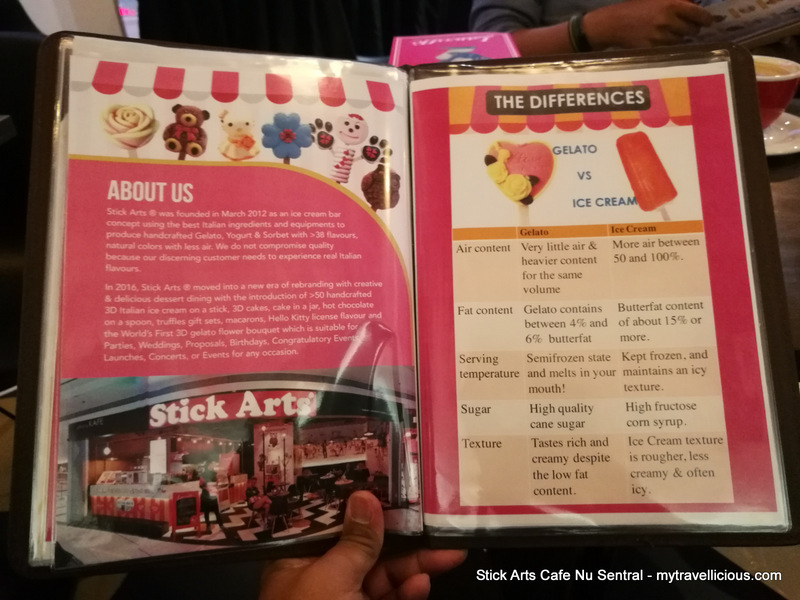 The First License Stick Arts ® Café in Malaysia located at NU Sentral Kuala Lumpur was officially launched on the 29 November 2016. 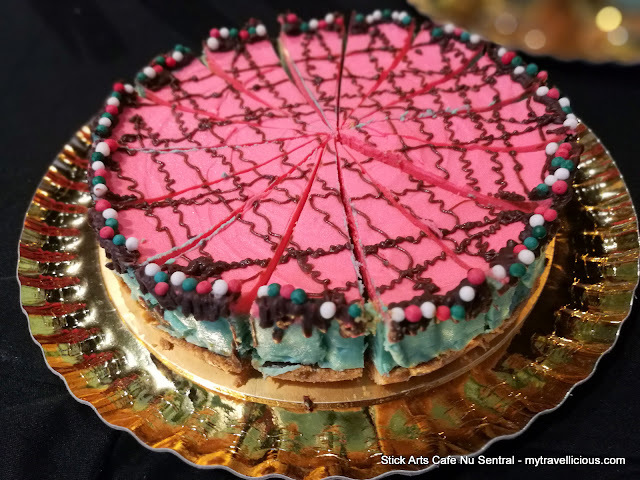 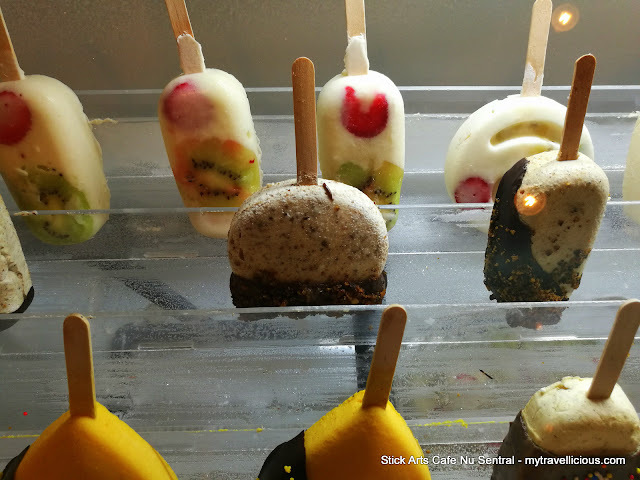 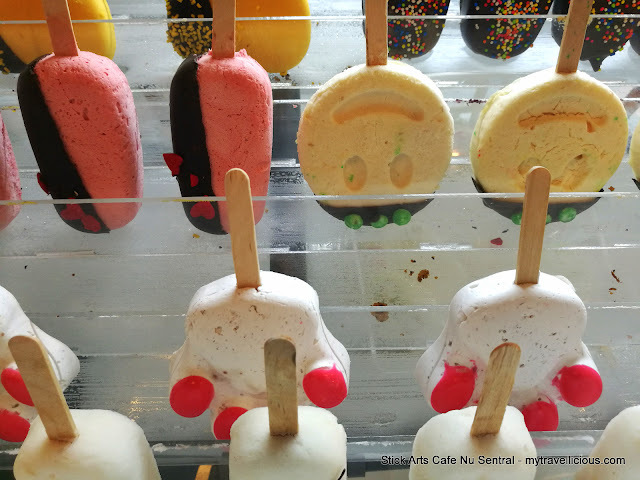 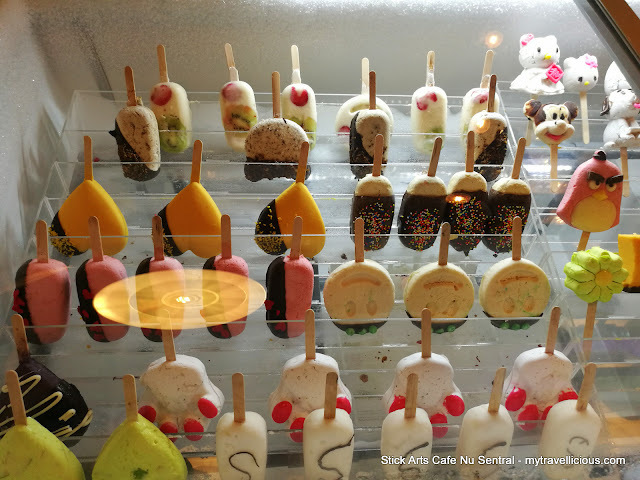 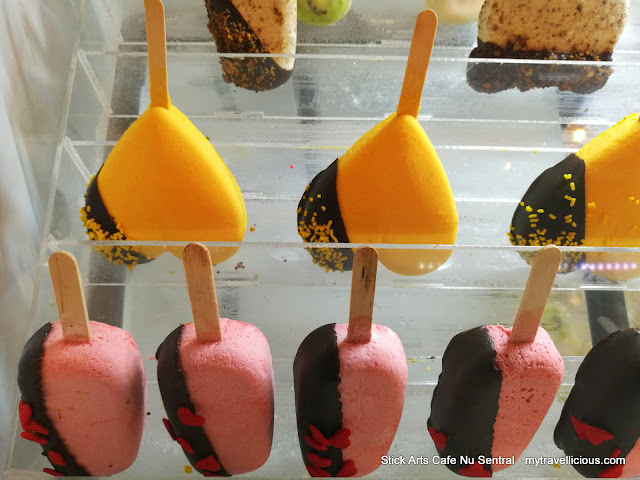 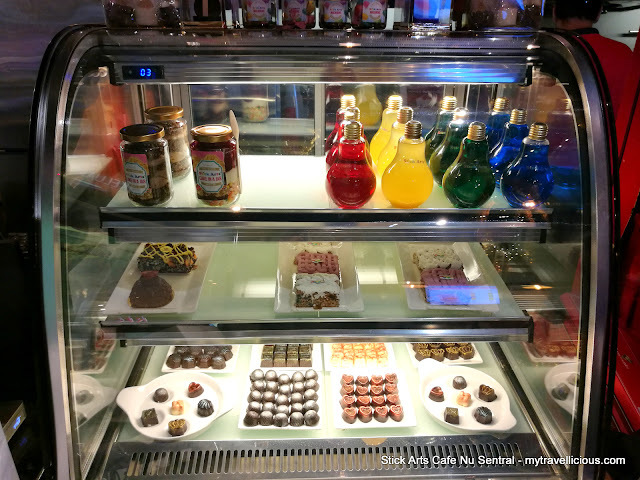 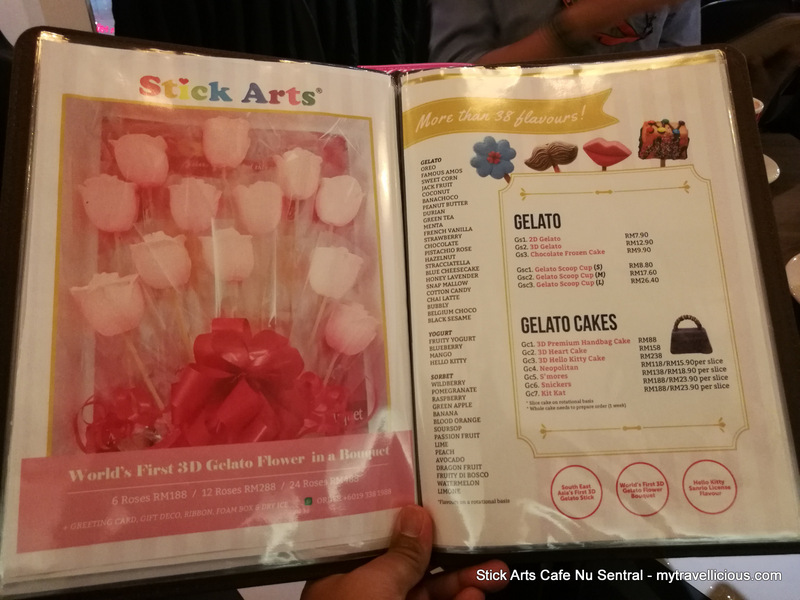 Stick Arts is an ice cream bar concept using the best Italian ingredients and equipments to produce Gelato, Yogurt & Sorbet made fresh daily with more than 38 flavors with less air. 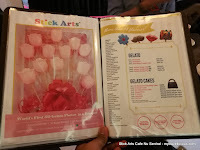 The uniqueness of the Stick Arts ® Café is to cater to the needs of creative & delicious dessert dining with the introduction of more than 50 unique hand crafted new design 3D Italian ice cream stick (Exclusively in South East Asia), 3D cakes, Chocolate Frozen Cake, Fancy Ganache, Pralines set, Hot Chocolate on a spoon, Cake in a Jar, Hello Kitty License Flavor and the World’s First 3D Gelato Flower in a Bouquet which is suitable for any occasion. 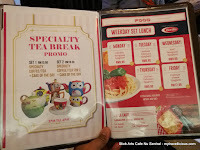 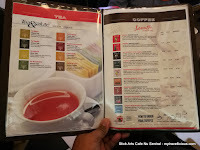 Also introducing the specialty Italian Lucaffe coffee and Tea & Salute. 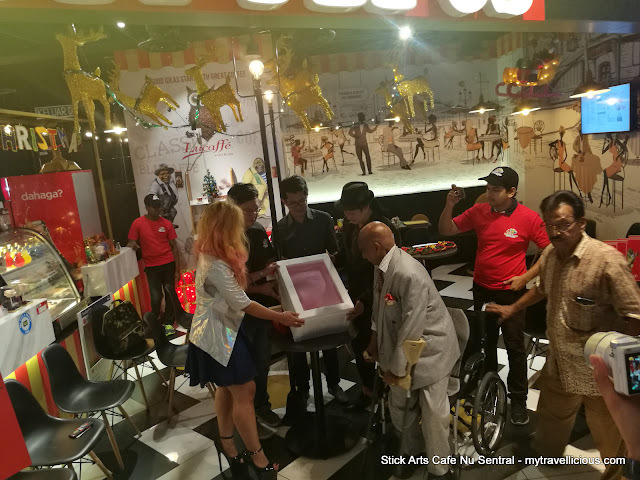 Some of the highlights of the launch event is performance by Queen Sheba, first woman mentalist in the world to drive Blindfolded in a go cart race. 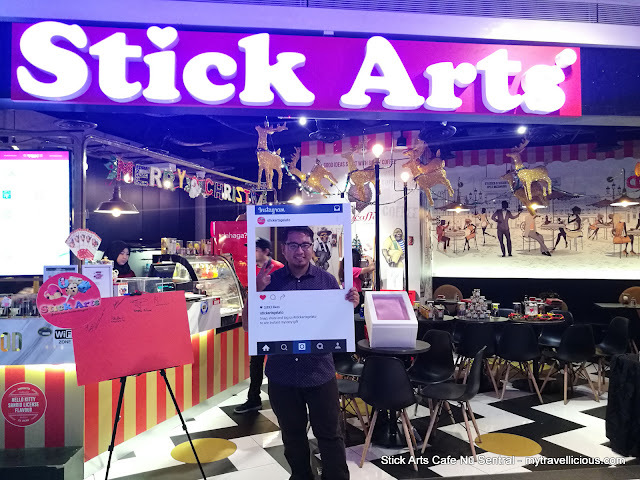 Queen Sheba did a prediction related to Stick Arts product with amazement from the volunteers and guests. Followed by the Launch ceremony of the unveiling of the World’s First Gelato Flower Bouquet by our guest of honor Yang Berbahagia Tan Sri Dato’ Sri Azlani Dr. Mahadevan (Founder President of Malaysia Psychiatric Association), Chef Kimora (Principal Stick Arts), Mr. Eric Lim (Director Stick Arts Café) and Mr. Vin Wee (Advisor Stick Arts). 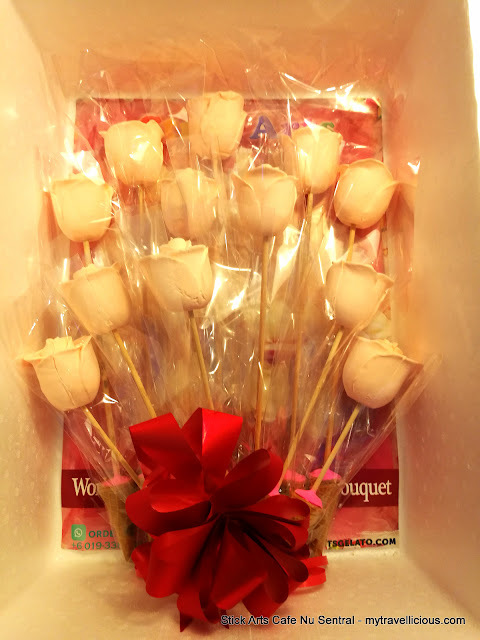 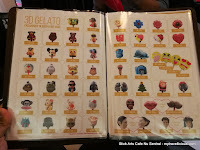 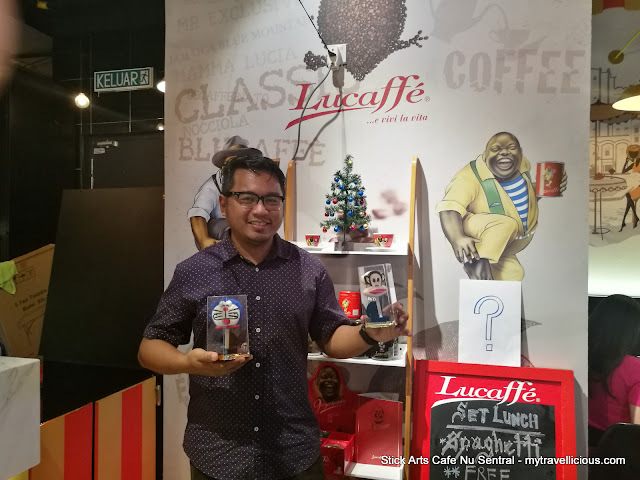 Many premium stick arts products are also given out for the lucky draw including The World’s First Gelato Bouquet which was won by Mr Joshua Loke. 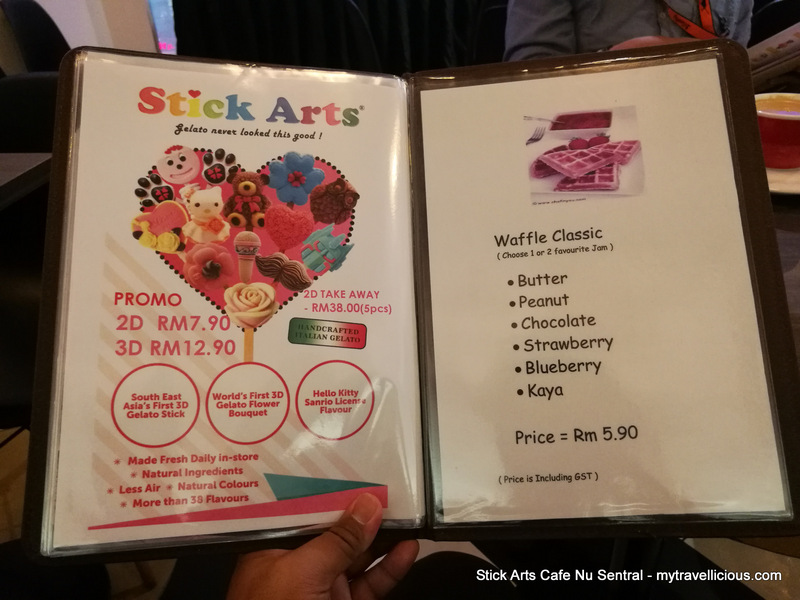 Special announcement promo in conjunction with our Stick Arts Café launch is 50% Discount on all gelato sticks valid till 5 December at Nu Sentral Outlet. 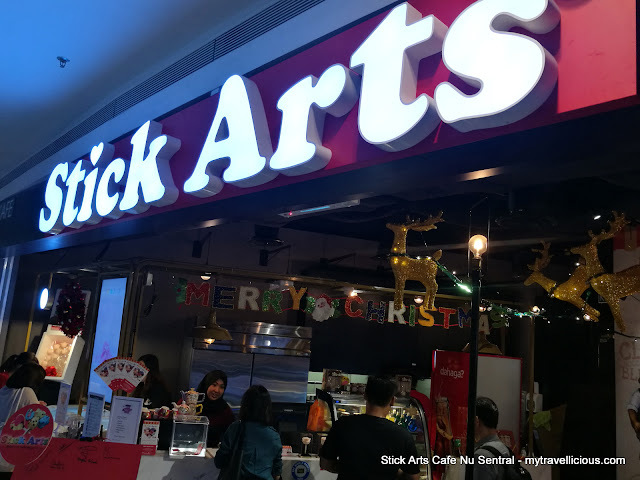 We are also very please and honor to be invited to participate in two Christmas events for the month of December at Lot 10 Musical Christmas (Stick Arts Showcase in front of Rolex & Isetan The Japan Store) from 5 till 25 December 2016 as well as KL Winter Fest @ Midvalley Exhibition Center (Platinum Booth No. 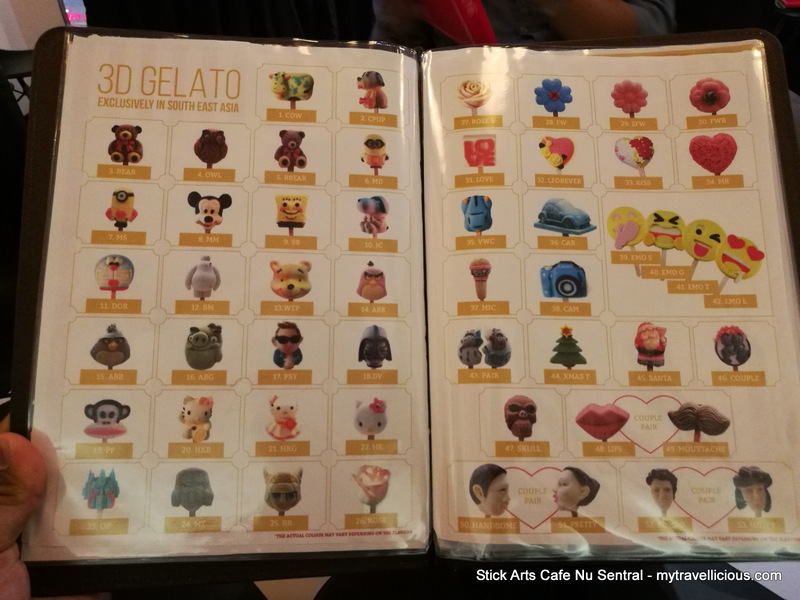 P12A) from 16 till 25 December 2016. 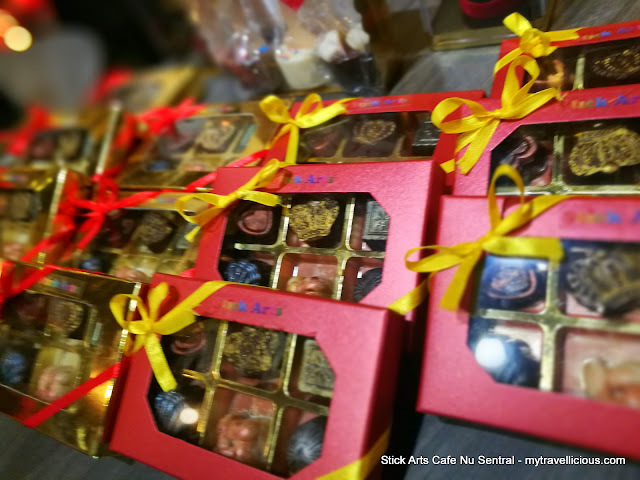 Do visit us for our Christmas Promo Hampers of Lucaffe Specialty Coffee Machines & 9espresso, BUY 1 FREE 1 Pralines Set offers, FREE RM25 Gelato Bouquet Vouchers & many more exciting deals at all our Christmas Events.